Keep your workplace running smoothly with our new brands! At Capital Coffee, we're passionate about great-tasting office coffee. But we also know people want variety, spontaneity, convenience and ease of use. So we decided to offer the FLAVIA line and a completely new method of preparing hot drinks, one that combines superior quality and choice with the convenience of a home or office drinks station. Gourmet Coffee -- Endless Options! 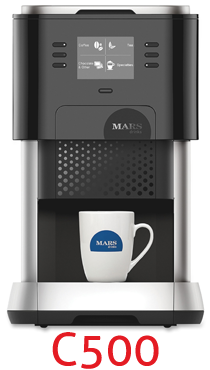 Created by a division of MARS, Inc., FLAVIA single-cup coffee systems offer a fresh new take on office coffee. The unique Brew-by-Pack technology allows users to choose their favorite beverages and brew them on the spot -- creativity encouraged! Your team can mix and match gourmet coffee, cocoa and tea packs to create their own signature blends, refueling and re-energizing for the day ahead. Offices with FLAVIA one-cup beverage systems enjoy a wide selection of flavors from some of the industry's best brands, including Alterra Coffee Roasters, Bright Tea and Dove hot chocolate. 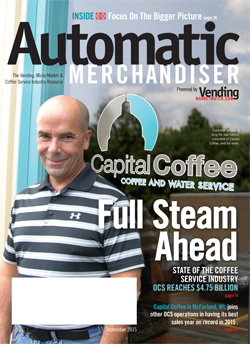 Capital Coffee is proud to provide the Milwaukee and Madison, WI area's best selection in office coffee systems and gourmet coffee products. 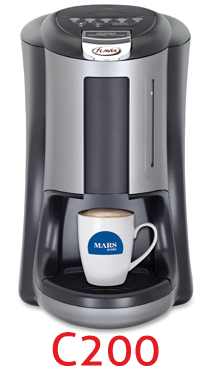 Want to reward your team with the convenience of gourmet coffee at the touch of a button? 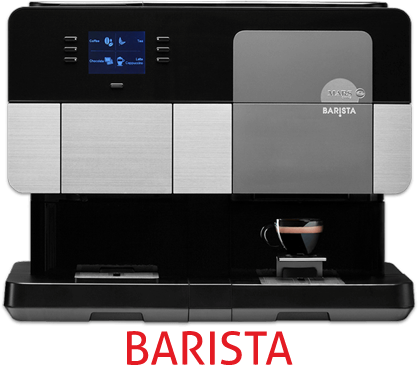 Contact Capital Coffee today to learn more about our innovative FLAVIA office coffee systems.